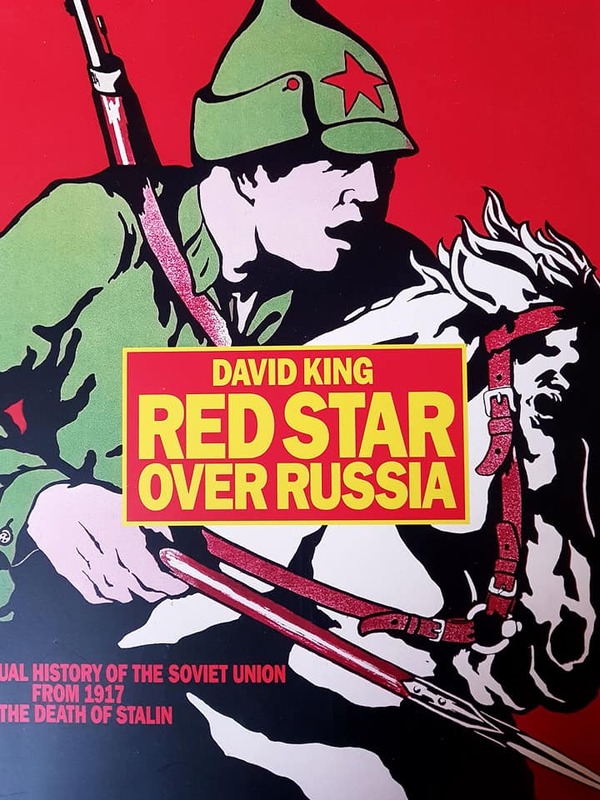 David King’s ‘Red Star Over Russia’…. BBC4 recently ran a number of programmes recalling the Russian Revolution and the ascent to power of Lenin and Stalin. It was a truly remarkable and fascinating period in twentieth century history, a period which saw the deaths of millions of its citizens in both war and as part of a failed ideology which brought about decades of the Cold War. As the Soviet Union collapsed, so we, in the West, could finally better understand how the Soviet system truly operated and what that meant for its people. This book is a stunning pictorial account of the history of the Soviet Union from 1917 until Stalin’s death in 1953. David King was the author of a number of books on Russian/Soviet history which feature the everyday lives of its citizens, most notably The Commissar Vanishes: The of Photograph’s & Art in Stalin’s Russia (1977) and Ordinary Citizens: The Victims of Stalin (2003) What he has produced in this fine book is a view of this crucial part of the country’s history through remarkable photographs, posters and documents which detail the movement of the people under its revolution. There are many striking images within the book, some catch one’s breath at the suffering whilst others, such as this, opposite, stand out for their stature in historical significance. November 7th 1919, Trotsky, alongside Lenin, takes the salute in the Red Square on the second anniversary of the Revolution. 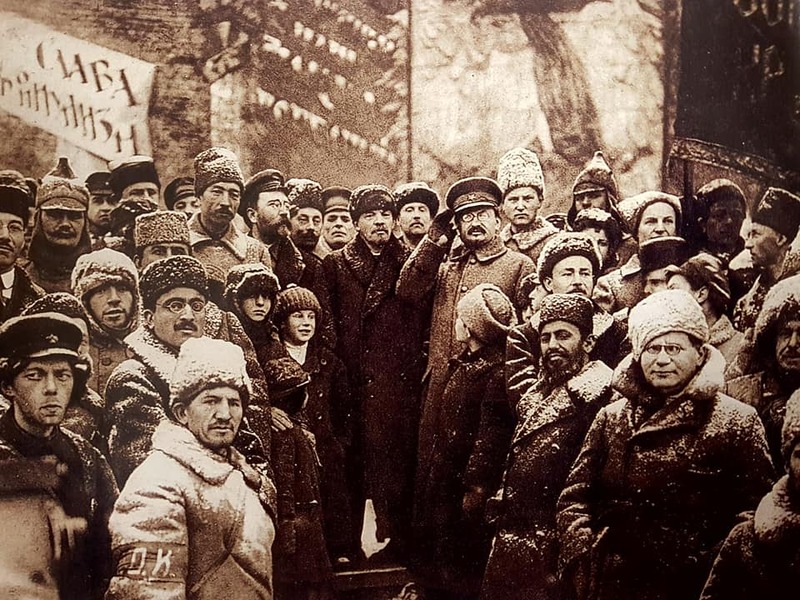 Surrounded by the party members in their snow dusted coats Trotsky looks far removed from the fate which would befall him in 1940 under Stalin. It is a photograph which promised hope but delivered misery. Trotsky was one, very significant, casualty of the Stalin purges, King documents the show trials in 1938 known, in Dali-esque style as the Trial of the Anti-Soviet Bloc of Rightists and Trotskyists. Twenty one of the party’s members were tortured into signing confessions of the most ridiculous nature before being jailed and eventually shot. Stalin’s iron grip extended well beyond the high-ranking communists, striking terror into the citizens with the nightmare of years spent in the Gulag or execution for so-called crimes against the party. The numbers who suffered is truly mind-boggling, from its Civil War and resulting famine through to the battle against Hitler and the brutality of the Nazi invasion. King’s staggering personal collection of photographs and memorabilia offer a sense of life under Communist dictatorship. We must be thankful for him and his quest to unearth such important artefacts over decades in order to bring to us a book of such magnitude before his untimely death. 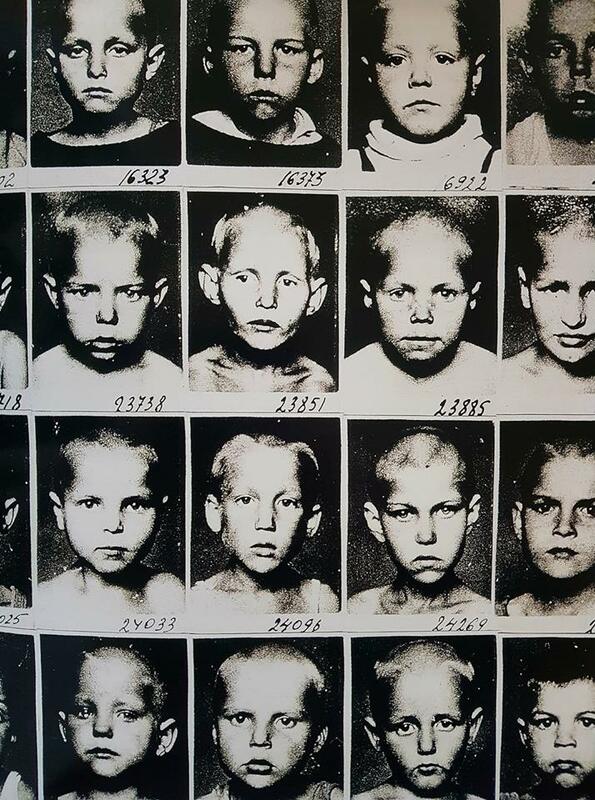 I shall end with this, ‘The Orphans of Stalin’, photographs of children from a children’s home in the 1930s. Their parents were described as “traitors of the motherland” and their teachers encouraged them to denounce their parents whether they were dead or alive. Such brutality, one wonders how he and his like could live with themselves. I absolutely love this book. Great review! Thank you! I love it too, such an amazing collection. Thank you for taking the time to comment.